Speakerphone In the base unit. Wrist Panic Button - These models have pendants that can be worn on the wrist for those that do not want to wear the pendant around their neck. 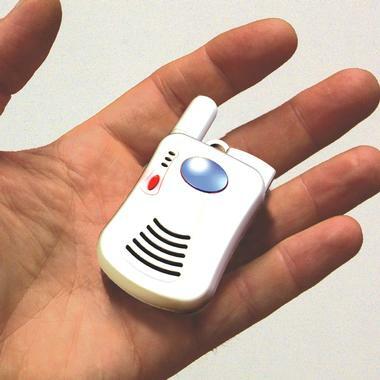 Local Alert Notification - Units with this feature will beep in the base unit when the unit is activated alerting those in the home that there is an emergency. 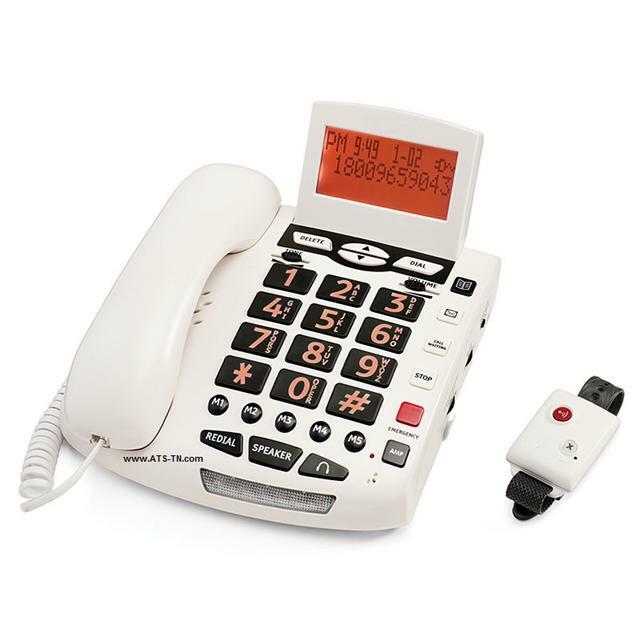 The notification beep will stop when the unit calls one of the phone numbers entered into the unit and the person on the other end of the call presses 0 (zero) on their phone. 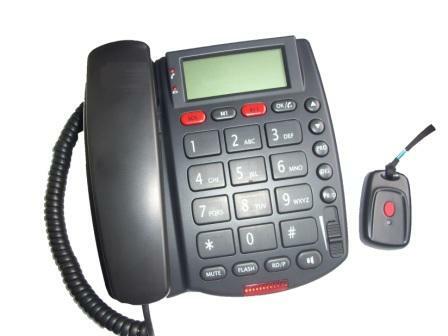 The person receiving the call can then talk to you through the speakerphone to discuss what is going on. 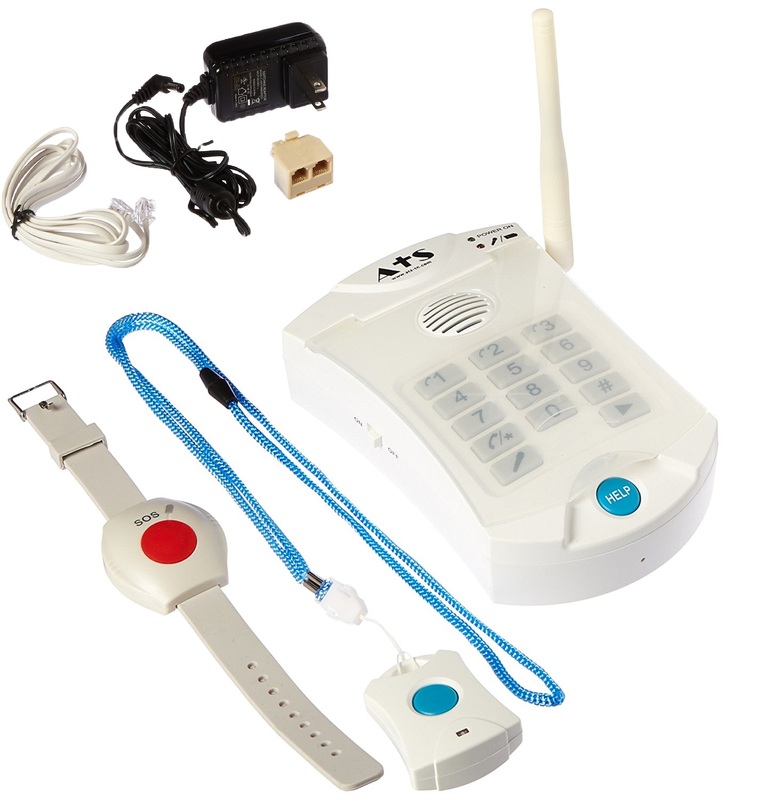 For those that do not want the beeping notification we have several other units that DO NOT BEEP when the alert is activated..
Water Resistant - FULLY Means you can shower with this pendant and take a bath with it. Splashing means you can get is wet but not shower with it. 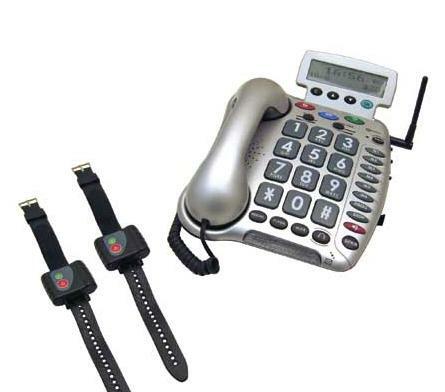 Voice Communication SpeakerPhone - With a 2 way speakerphone both sides can talk and listen to each other. 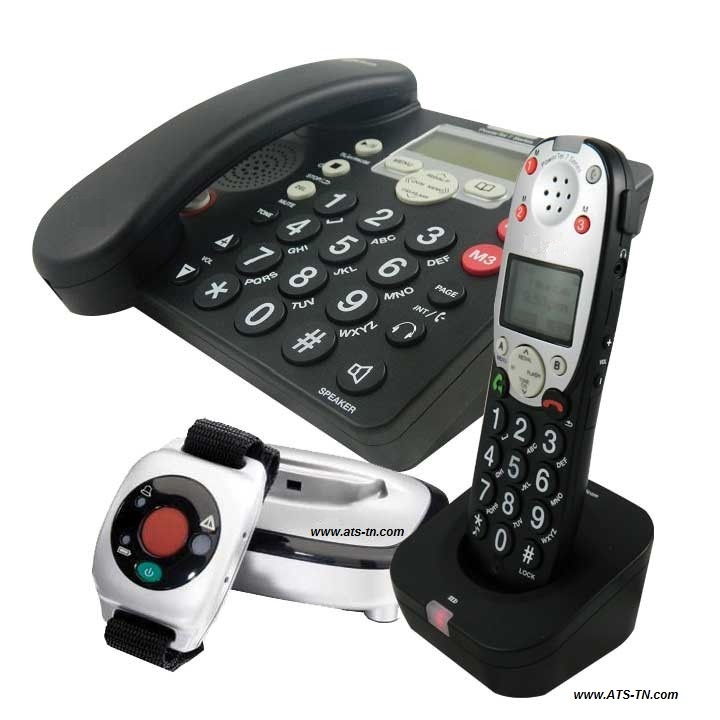 These speakerphones are very sensitive and can pick up conversations several rooms away. 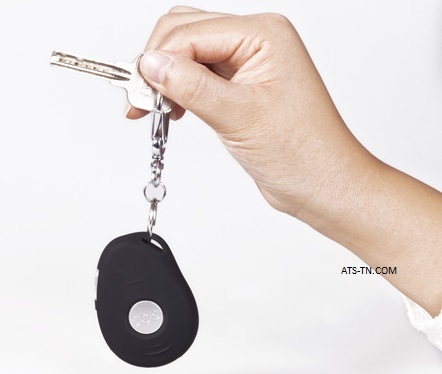 Some 2 way speakerphones are actually in the pendant. 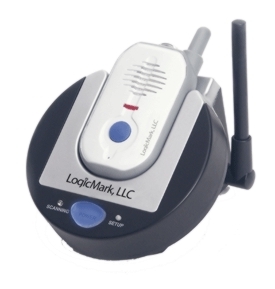 This means you can talk and listen just like using a mini cordless phone. These systems will not be fooled by answering machines! When a pendant is pressed the system dials the first number that is programmed into it. The system then waits to 'hear' a zero (0) to be pressed on the other end of the line. This tells the system that a human answered the call. If the systems hears a 0 it will stop calling numbers and turn on the speakerphone. 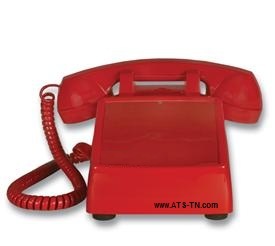 If the system does not hear a 0 pressed it will hang up and call the next number in sequence. We suggest that you have 911 programmed at the end of the call list to ensure that someone is contacted in the event of an emergency.